Directed by James Marsh. With Michael Caine, Michael Gambon, Charlie Cox, Ray Winstone. 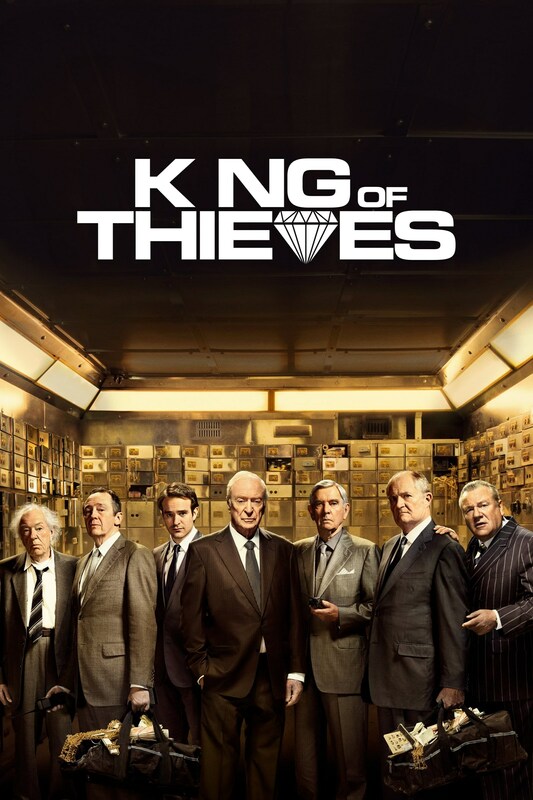 A true crime film about a crew of retired crooks who pull off a major heist in London’s jewelry district. What starts off as their last criminal hurrah quickly turns into a brutal nightmare due to greed. Based on infamous true events.